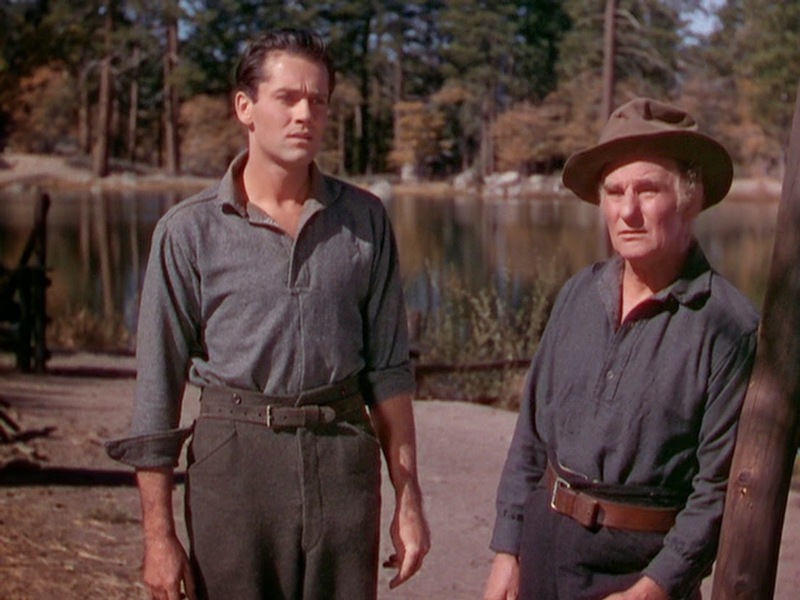 THE TRAIL OF THE LONESOME PINE is a good rural drama, a time-honored story of feuding Kentucky mountain families, and the young engineer who becomes embroiled in their battles. 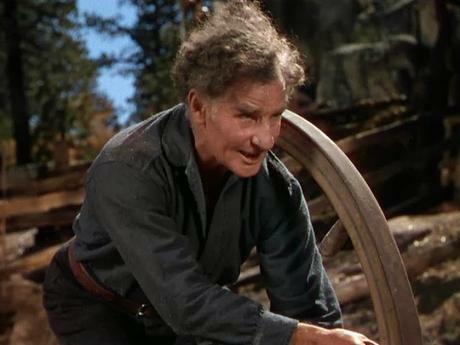 Beautifully photographed by Howard Green as the first outdoor Technicolor feature, in 1936 it must have been quite the visual breath-taker, and remains a rich looker today. Excellently directed by Henry Hathaway, acted with honesty and emotion by the entire cast. 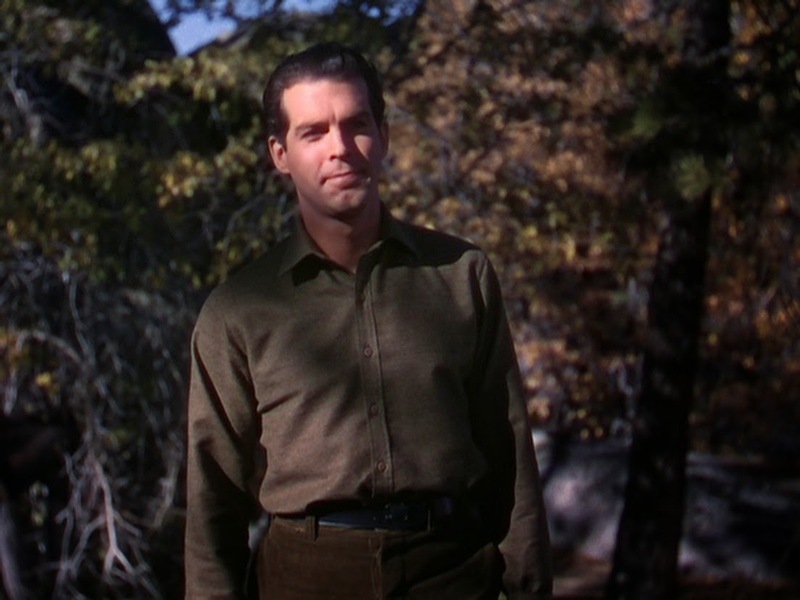 The leads are Fred MacMurray and Sylvia Sydney, with one of young Henry Fonda’s first major parts (his 5th movie, after a year in the biz, age 31). Fonda’s character is reputed to have been the inspiration for Al Capp’s ‘Lil’ Abner’. This resilient tale is also distinguished by character actor Fuzzy Knight’s touching rendition of the great “Twilight On The Trail”. Another song used, “Melody From The Sky”, drew an Oscar nomination. 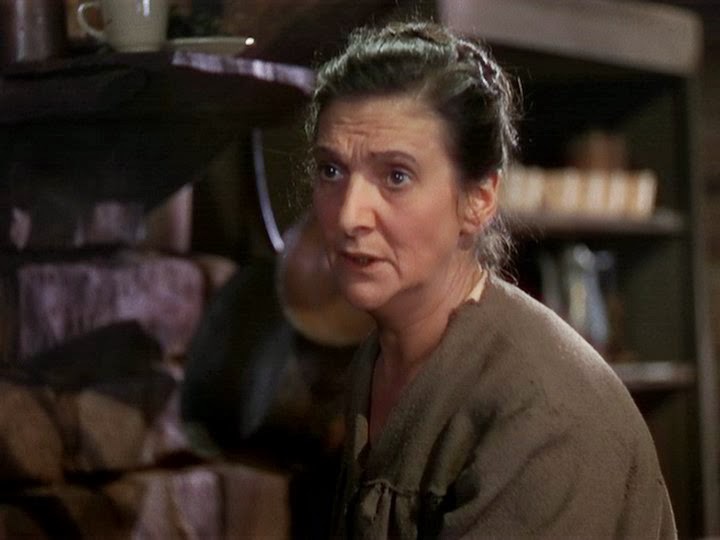 With Big Bear, California locales standing in for Kentucky, running 102 minutes, the film was a success, grossing some $1,700,000, and also features Fred Stone, Beulah Bondi, Robert Barrat, Spanky McFarland and Nigel Bruce. “Twilight On The Trail” was a hit over the years for a number of artists, including Bing Crosby, The Sons Of The Pioneers, Perry Como and Nat King Cole.